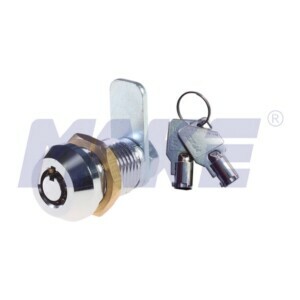 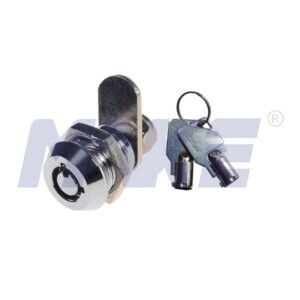 China Brass Cam Lock Manufacturer Topper Provides Top Security Cam Lock, Harden Steel, Brass, Shiny Chrome, Nickel Plated, Anti Pry and Anti Drill. 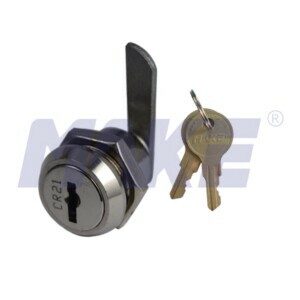 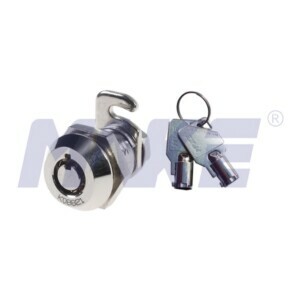 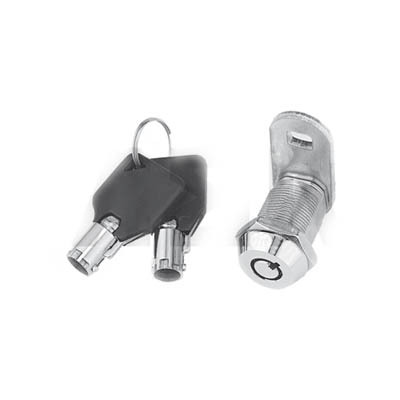 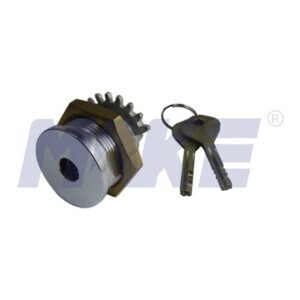 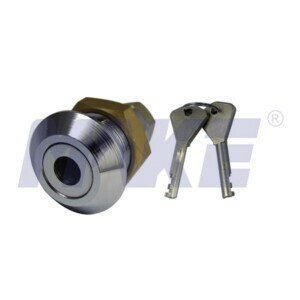 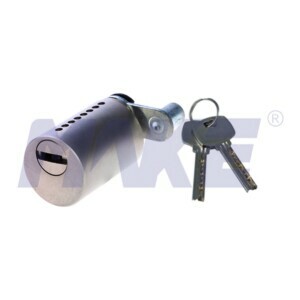 China Pin Profile Cam Lock Manufacturer Topper Provides Pin Profile Cam Lock, Zinc Alloy, Brass, Dimple Key System, Shiny Chrome, Nickel Plated. 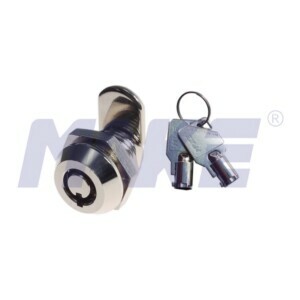 China Security Tubular Cam Lock Manufacturer Provides Tubular Cam Lock with High Security, Brass & Zinc Alloy Barrel & Housing, 90 Deg, Key Over 10000.